It’s almost Mother’s Day! Families gather to celebrate their mom’s and all they have done for them throughout their lives. Mother’s Day may only be celebrated once a year, but everything a mother does for her family, noticed and unnoticed, should be shown gratitude every day. For this holiday, some families indulge on vacations and attend spectacular festivities while others partake in a relaxing day at home after making breakfast in bed for mom. Whatever way you choose to spoil your mother will be sure to put a smile on her face. But one issue that arises for many around this time of year is, “What should I get mom?” Well we have a few ideas for you. 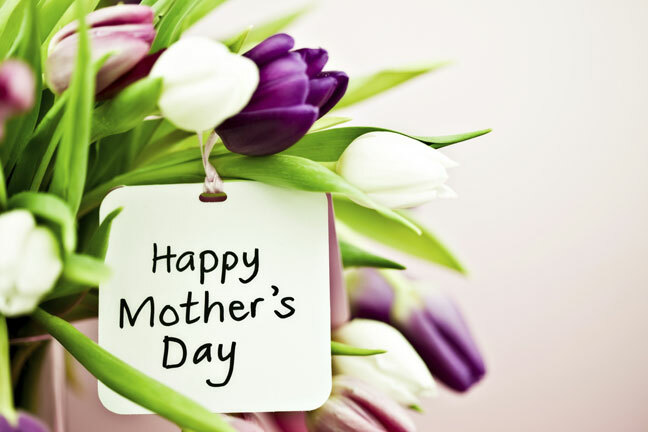 Now, we’d like to know how you plan to celebrate Mother’s Day with your mom and/or family. Post a blurb below and tell us your ideas!